West-tokyo kato clinic has been providing high quality and comprehensive health care for each patient since it’s founded in 2008 in Hoya. We have both an English-speaking doctor and a physiotherapist who are experts in areas of musculoskeletal so you can receive not only medical care but also physiotherapy in English. We will work to find cause of your problem and return you to pre-injury fitness as soon as possible. 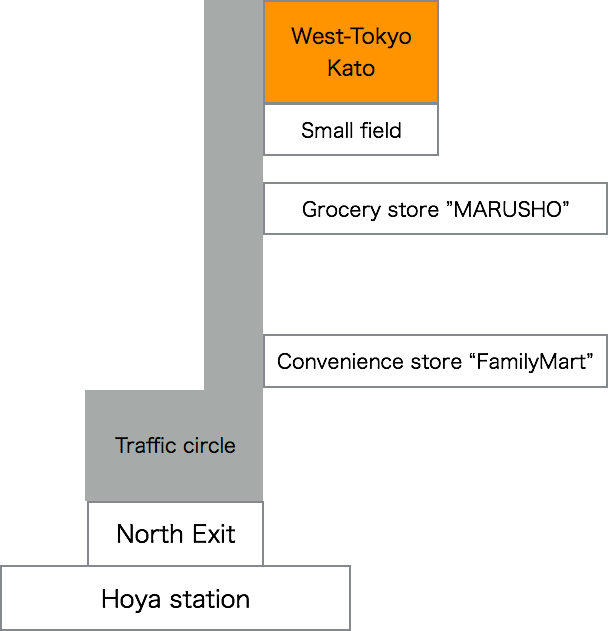 We are located very close to Hoya station and it takes 2 min by walk.